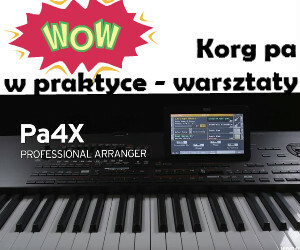 Na witrynie internetowej firmy XLN AUdio pojawiły się informacje zbliżającej się premierze instrumentu o nazwie Addictive drums - będącego pluginem pozwalającym na produkcję wszelkiej maści ścieżki perkusyjnej. Program sprzedwany będzie z trzema zestawami brzmień. 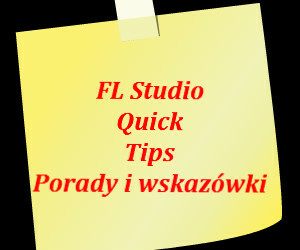 Wszystkie sample typu drum/cymbals nagrane zostały techniką wielokanałową. Sonor Designer (Kick, Snare, 5 toms). DW Collector's Series (Kick, Snare, 5 toms). Tama Starclassic (Kick, Snare, 3 toms). Extras: Pearl Signature Ferrrone snare, Pearl Masterworks Piccolo snare, Pearl Masterworks kick. Cymbals (Sabian & Paiste): 3 Hihats, 9 Crashes, 3 Splashes & 2 Chinas. Shaping the basic sound is easy within AD's sampler section. Controls for volume and pitch (with envelopes), levels (adjust balance of Close, Overhead and Room levels of each Kit piece), and filter (cut the low end on hihats for example) means you can do anything from slight tweaking to major reconstruction of the sound. 12 mixer channels, 52 insert effects and 2 reverbs are at your disposal, with everything quickly accessible, no hidden menus get in your way. The included presets make it easy to try out different styles for a track, and lets you save and re-use complete drum productions in new songs. You can create your own folders with your own presets and they immediately appear in the Preset menu. A vast library of MIDI files in different styles, all easily accessible from within AD gives you the building blocks to create drum tracks quickly. The built in browser lets you search by keyword ("Ride", "Metal"), or sort by Category, BPM, Time signature. Drag'n'drop files the files you like to AD's favourite list, or drag them right into your host's arrangement window. AD is a multi-out plugin; every channel in the AD mixer can be routed to a separate output if required. Addictive Drums is expected to be released in December. 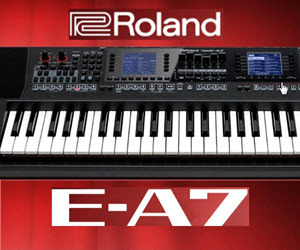 It will be available for Windows and Mac OS X (Universal Binary) in VST, AU and RTAS formats. Pricing is set at €225 (private; 25% Swedish VAT included), €180 (company; VAT excluded), $239 (international; VAT excluded). XLN Audio has released Addictive Drums v1.0. It is available now for Windows and Mac OS X in VST, AU and RTAS plug-in formats and has an MSRP of €225 (private; 25% Swedish VAT included), €180 (company; VAT excluded), $239 (international; VAT excluded) and can be purchased from the XLN Audio online shop or from their distributors. A demo version is also now available. It weighs in at a hefty 180 MB download but it is fully functional software so it is effectively a free version. You can load and save presets, get a taste of the Beats and Fills (MIDI Library) and tweak away on the built in insert effects and reverbs, etc. It includes some presets that give you a good idea of what AD is capable off. It is not time limited. Use it as much as you want whenever you want.